After many months of waiting, Nokia’s new Lumia 920 is here, hoping that you have kept a place in your heart for it in the wake of many other smartphone launches. The Lumia 920 is Nokia’s new flagship phone, it’s an evolution of the stylish Lumia 800 and Lumia 900, but it brings with it a number of innovative new features that Nokia believes differentiates it not only from other Windows Phone 8 handsets, but from the incredibly popular iPhone 5, Galaxy S III and new Nexus 4 smartphones. Launched in September, Nokia waited for Microsoft to launch its new Windows Phone 8 operating system — the platform powering its new smartphone — opening preorders across Europe and waiting to get it into stores in what is the company’s most important market — the US. The Lumia 920 has ridden a wave of buzz over those months, but will it be enough to keep consumers interested now that it is available and finally able to put up a fight against its competitors? Read on to find out. Since its launch, Nokia has gone all out to highlight the hardware innovations in its new device. With many features of Microsoft’s Windows Phone 8 software still unknown at the time, Nokia’s focus was on its ever-impressive optics and its display technology – but mainly its optics (something that got it into trouble shortly after it launched). 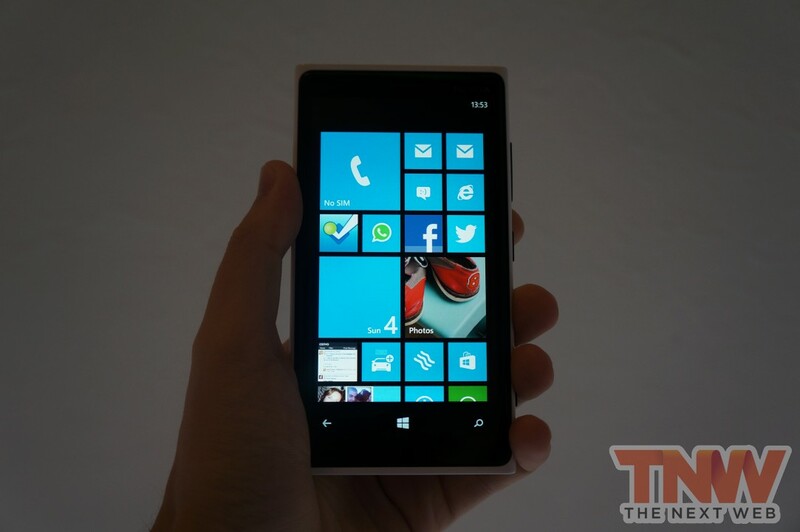 The Lumia 920 has a large 4.5-inch display, which is large but enjoys more width than many of its rivals. The device, with its rounded sides, fits well in the hand but due to its wider form factor and 10.7mm thickness, you’ll need a decent grip to keep hold of it. Despite that, the feel is more organic and more natural than most phones. 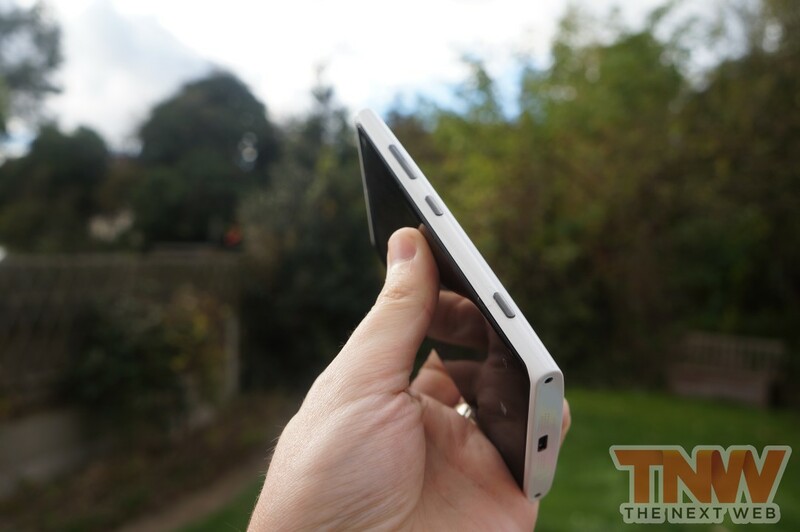 The Lumia 920 also has some weight to it. It’s noticeably heavier than the bestselling flagship smartphones on the market, and we’re not talking a few grams here or there. 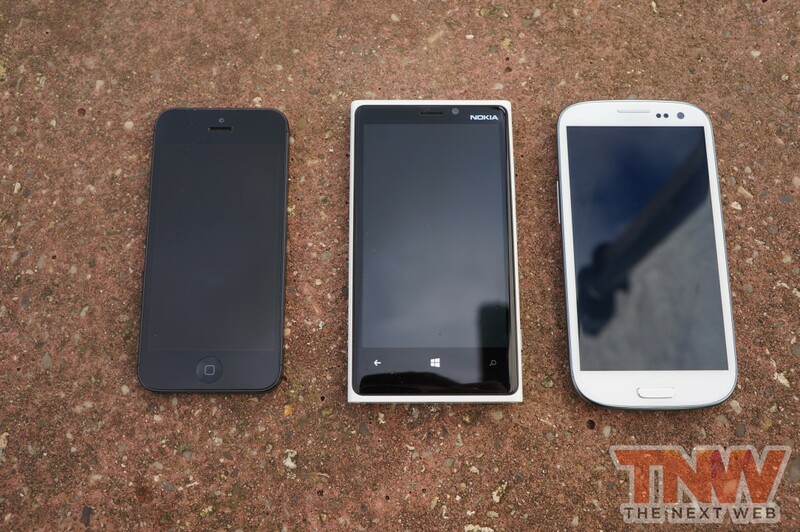 Weighing a total of 185 grams, the Lumia 920 is 65 percent heavier (112 grams) than the iPhone 5 and 39 percent heavier (133 grams) than the Samsung Galaxy S III. Nokia doesn’t expressly state why the device is heavier, but with a larger battery than most smartphones and the inclusion of a floating lens in its PureView camera setup, it doesn’t really need to make excuses. If you like a lighter device, the Lumia 920 may disappoint, but after a couple of days of use, you do become used to it. Powering the device is a dual-core 1.5GHz Snapdragon S4 processor, complete with 1GB of RAM and 32GB of internal storage. While that matches the processing and memory specifications of HTC’s new Windows Phone 8X handset, Nokia crams in an additional 16GB of storage, ensuring you won’t need to lean on the free 7GB of Microsoft Skydrive cloud storage for a while. As mentioned above, Nokia has also included a bigger battery, notching it up to 2000 mAh. 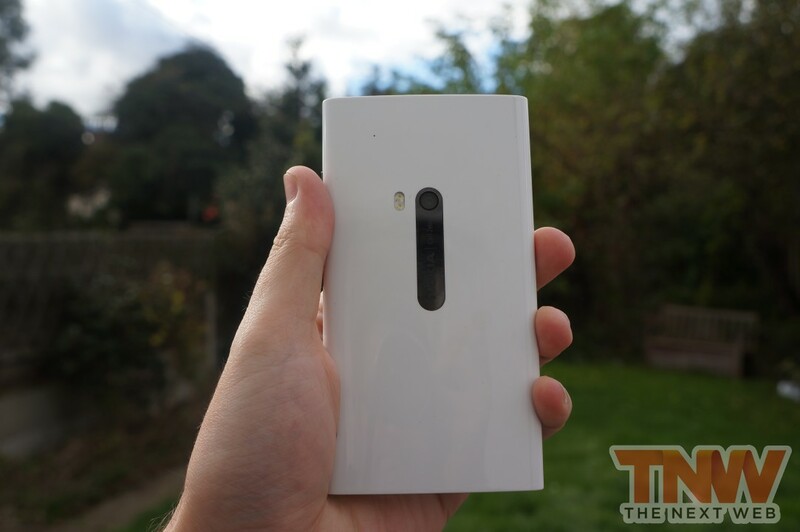 The Lumia 920 continues to display Nokia’s unique rounded polycarbonate design. 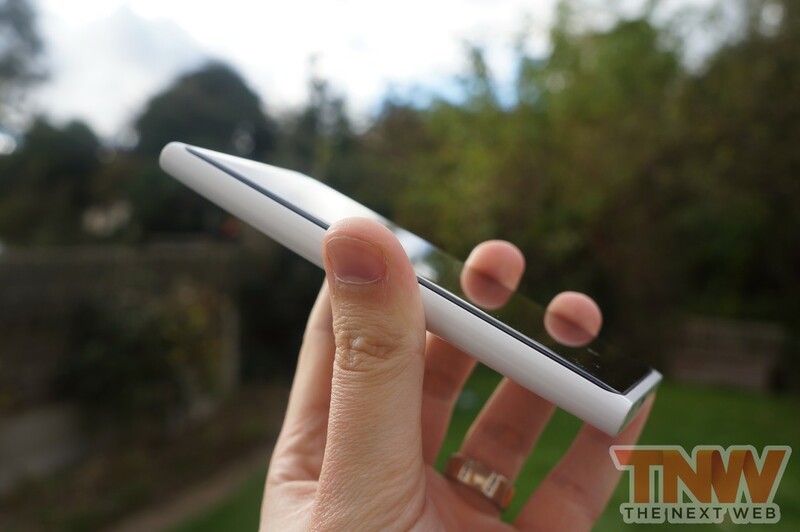 The slightly-curved glass edges on the display have made a welcome return, after Nokia included it in the Lumia 800 but scrapped it with the release of the Lumia 900. On the right-hand side lies a volume rocker, power button and camera button — the latter being a required feature as part of Microsoft’s Windows Phone licensing. 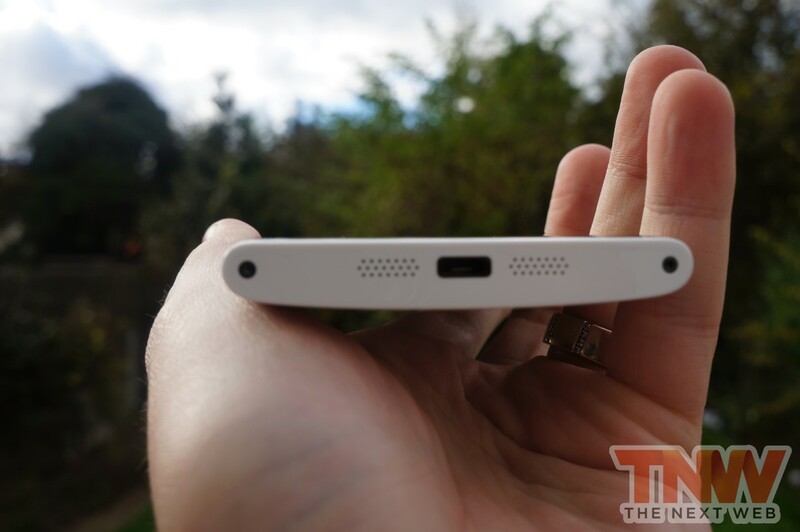 The micro-SIM port is located on top of the device (requiring an iPhone-like pin to open it) alongside a headphone jack, and you have a microUSB charging port on the bottom. One feature you will almost certainly use but you won’t see is the device’s wireless charging feature. Embedded in the chassis is Nokia’s Qi-compatible charging apparatus, which when coupled with Nokia’s Wireless Charging Plate (or Stand) will juice-up your handset without you needing to fumble for cables in the middle of the night. Smartphone displays have become another feature that vendors are willing to go to war over. The battle is fought in terms of display sizes, pixel densities and whether LCD really is better than AMOLED. Nokia takes great pride in the Lumia 920’s IPS LCD display, bringing out its own brand names to appeal to the consumer. While Apple uses its Retina moniker, Nokia wheels out PureMotion HD+. PureMotion HD+ is another marketing gimmick, but there’s also some real science behind the display technology powering the Lumia 920. Put simply, Nokia has created a new way of increasing the refresh rate of the display itself, matching the 60 frames per second to match the rate that Windows Phone 8 is designed to generate. This reduces motion blur and ensures screen content is updated quickly, you won’t notice any lag. 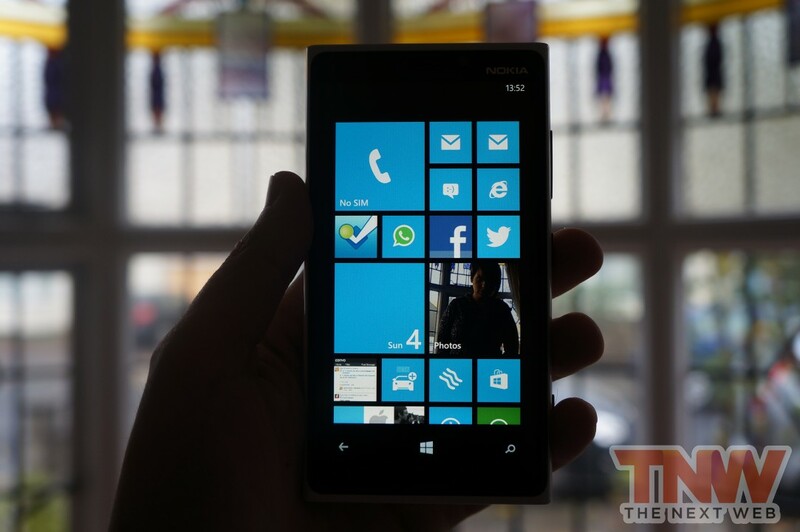 The technology also includes a high-luminescence mode that utilises the Lumia 920’s ambient light sensor to automatically adapt the screen in different lighting conditions, boosting contrast and brightness when used outdoors or in direct sunlight. The light levels are hard to explain, but they are slightly altered in different environments. I had the brightness set to medium and when the device was pulled out and used in direct sunlight, it was still perfectly legible. It’s a small amount of difference (and also quite hard to explain to people) but it’s still a difference. If that wasn’t enough, Nokia has also partnered with Synaptics to use its ClearPad 3 technology, which offers ‘Super Sensitive Touch.’ If you’ve seen Nokia showing the Lumia 920 being used with boxing or skiing gloves on – it’s Synaptics that is doing all of that work behind the scenes. I didn’t have any boxing gloves to hand, but it worked flawlessly with a pair of woolen winter gloves. All of this combines to generate a fantastic 1280 x 768 pixel display, kicking out 332 PPI, surpassing Apple’s Retina display and all but matching the HTC 8X’s LCD 2 screen, which delivers 1,280×720 pixel resolution (341 PPI) and is slightly smaller diagonally. It’s got to a point where flagships released by any of the major smartphone makers have impressive displays, and the Nokia 920 is no different. The display maintains a steady level of colour (and deep blacks using Nokia’s ClearBlack technology) so that icons pop out of the screen, the white text is brilliantly white and images are bold and color-rich. The Lumia 920 is Nokia’s first smartphone to carry the PureView brand, expanding beyond the critically-acclaimed 808 PureView. 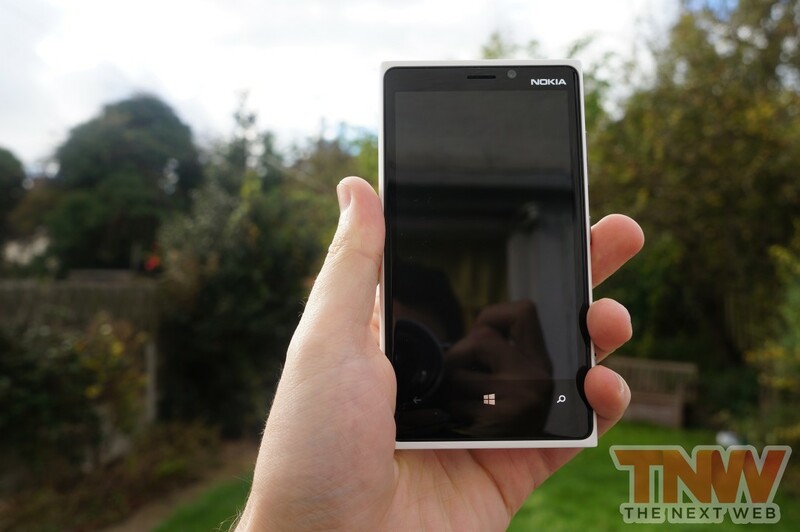 While it doesn’t feature the same 41-megapixel sensor, the Lumia 920 packs an f/2.0 8.7-megapixel camera but the magic is in its optical image stabilisation and low-light sensitivity. You may remember Nokia got itself into trouble for faking scenes for its Lumia 920 video demo shortly after the device launched, but in reality I’m not sure why the company needed to resort to using DSLR cameras, because the optical image stabilisation features are seriously good. Nokia is able to reduce the amount of shake generated by other smartphone cameras thanks to its “floating lens” technology, which suspends the Lumia 920’s optics and stabilises it using springs. Allowing the lens to move at one with the device keeps the optics steady, ensuring that videos are less shaky and allowing more light to enter the assembly in low light conditions. With tap-to-focus and a physical camera button, it’s easy to snap photos. However, with Nokia continuing to place the camera apparatus closer to the middle of the device, you may find yourself snapping a few photos with your fingers obscuring part of the view. In low-light conditions, the Lumia 920 is unsurpassed. It feels like the device is literally squeezing every available drop of light to produce clear and detailed images that really do surprise – especially when they detail a scene that appears darker with your own eyes. I did, however, find that it took a number of attempts to get the image just right. While the lens is staying open longer and more light is entering the sensor, images often blurred and needed to be retaken. 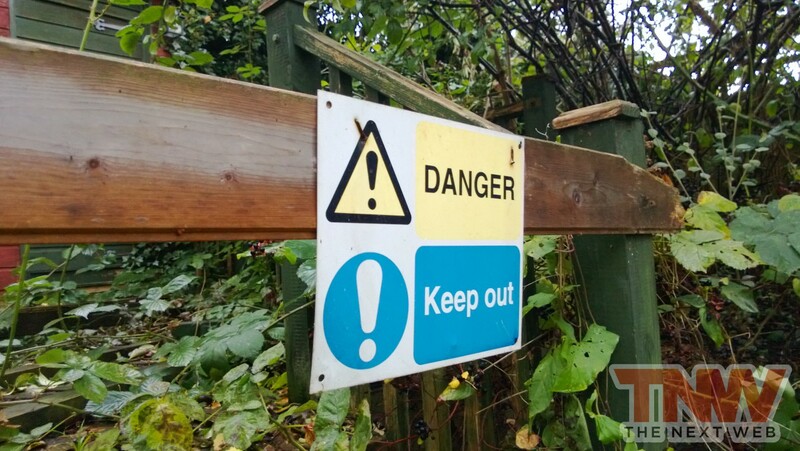 That said, that is a hazard associated with taking photos in such conditions. 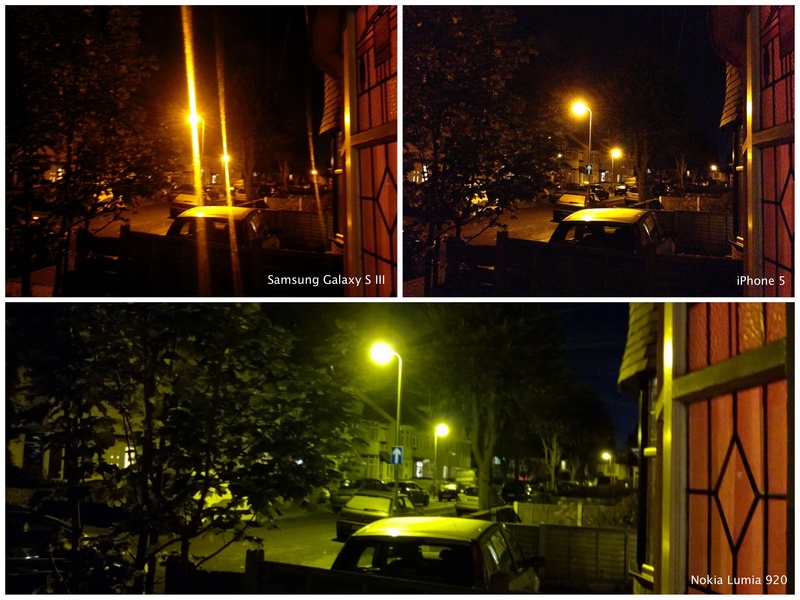 If you note in the image below, the Lumia 920 is without a doubt capturing increased light levels but that also means that images are often tainted by a light source. While the shot taken on the Lumia 920 has a major green hue, it still outperforms the Samsung Galaxy S III and faces distinct competition from the iPhone 5. It could also be argued that photos lack vibrancy. Often shots differ in their color temperature but colors are more realistic, if at times a little cold. Pictures are sharp, detailed and noise is minimal. The Lumia 920’s spring-supported apparatus really excels itself in video tests too. In the short test video above, you can note the minimal hand shake from the camera, only the (probably over-pronounced) steps that I took are registered. With the hardware taking care of all the shakiness, it allows you to focus on what matters – capturing those all important moments on video. 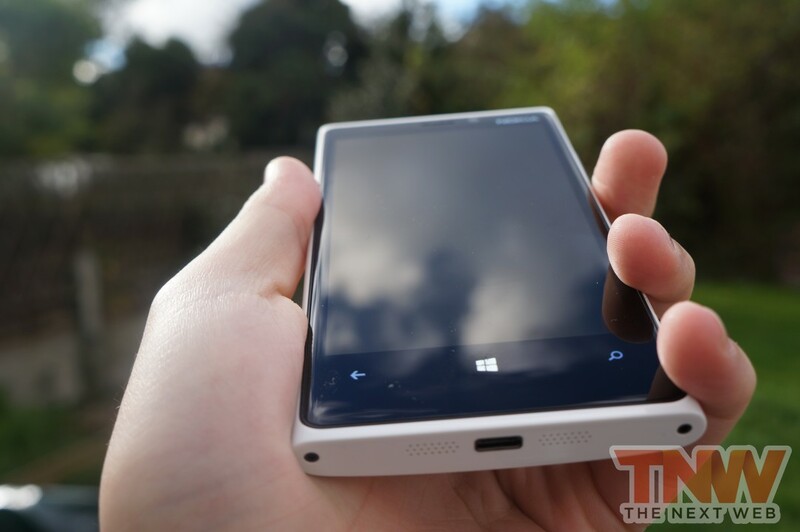 Like we noted in our HTC 8X review, it’s not worth going into too much detail when it comes to Windows Phone 8, that’s what our overview is designed to do. However, one of the major plusses of buying a Nokia Windows Phone device is that it comes with a number of its own apps that primarily focus on location and navigation. Much like the HTC 8X, the Lumia’s dual-core 1.5GHz S4 processor makes easy work of nearly everything you throw at it. Apps load quickly, videos are smooth and often it’s Windows Phone 8’s own loading transitions that give makes it appear that an app is loading slower, when it really isn’t. Given Microsoft’s efforts to improve the Windows Phone ecosystem, Nokia didn’t have to do much to ensure the experience remains fluid, which is a credit to both companies. Nokia’s new Windows Phone 8 handsets are equipped with a good number of the company’s own apps, nearly all of which are extremely useful. On my device, I counted Nokia Care, Nokia City Lens, Nokia Drive+ Beta, Nokia Maps, Nokia Music, Smart Shoot and Cinemagraph. Nokia also has partnerships to include other apps by default, including Groupon. 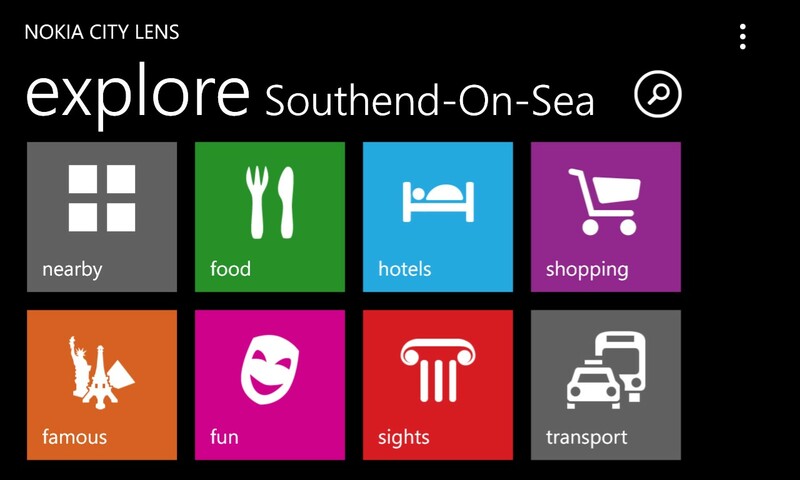 Nokia’s apps ensure that for location, navigation and recommendations, you’ll never have to visit the Windows Phone Store. Nokia City Lens uses Augmented Reality to display businesses and landmarks around you in real-time, directing you to a hard-to-find cafe or to the bar where you are meeting your friends, while Nokia Drive provides a complete offline turn-by-turn app that is almost unmatched in terms of detail and features. With Apple finding it difficult to maintain its own Maps app, Nokia has rightfully capitalised on its opportunity and will make its own mapping service the focus of many of its marketing campaigns. 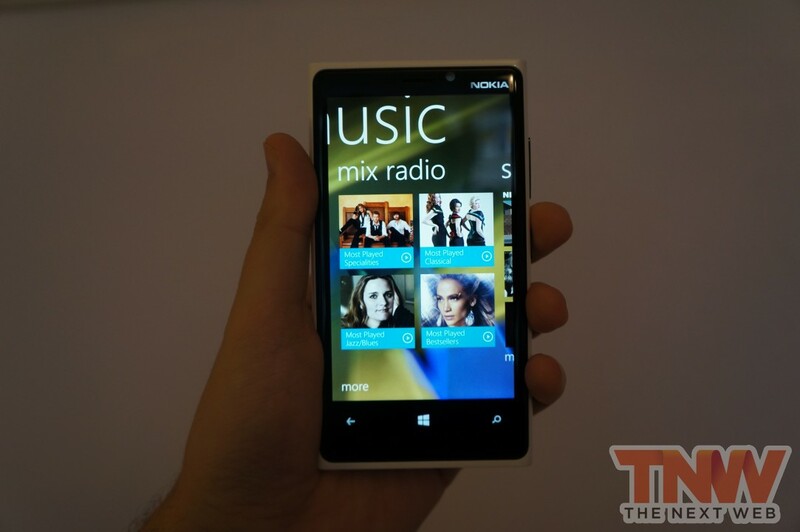 Nokia Music exists as an alternative to Microsoft’s new Xbox Music service, which comes loaded as a default app in Windows Phone 8. It’s positioned to exist as a Pandora-type service that can be used to purchase over 17 million tracks, supply gig dates and artist information. 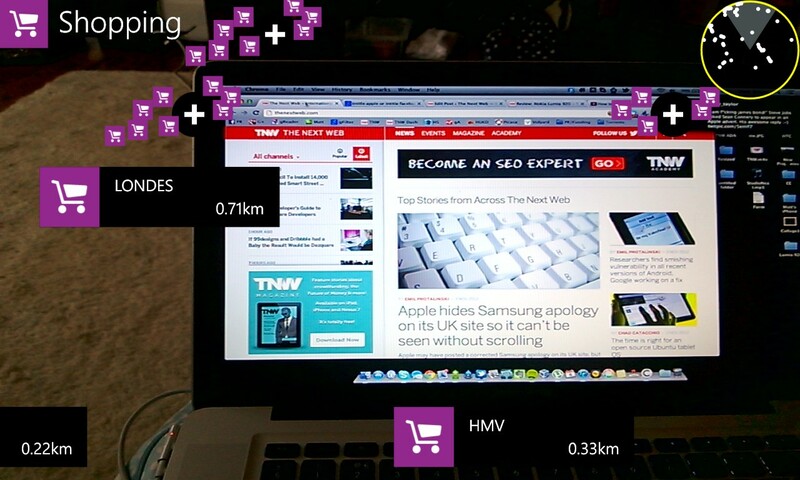 Cinemagraph and Smart Shoot are a new additions to the Lumia 920, operating as “Lenses” in Windows Phone 8. Lenses are small photo-centric apps that tie-in with the camera features on a Windows Phone 8 device, extending their use. 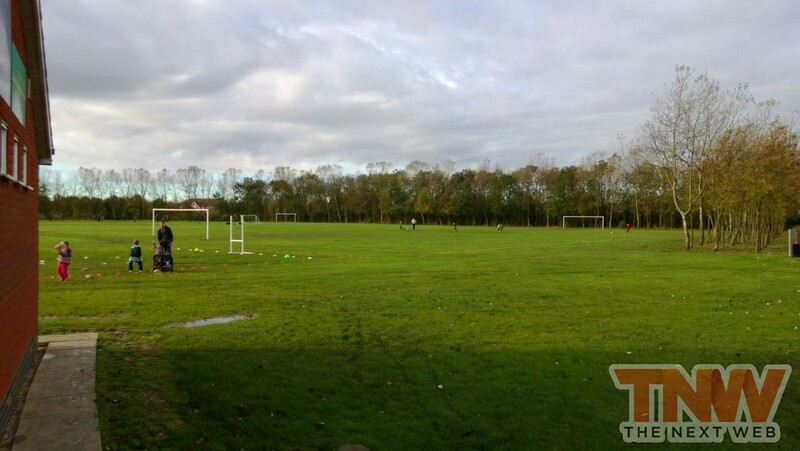 Cinemagraph is an app that takes images and makes animated GIFs out of them. The Cinemagraph lense will take a number of frames and allow you to animate specific parts of the image, making the focused area really stand out. Nokia demonstrated candles on a birthday cake in its briefing with The Next Web, showing the flames flickering while the rest of the scene was completely motionless. I wasn’t actually able to share any of the Cinemagraphs I created (I was able to upload them to Skydrive but they wouldn’t animate), but Nokia says that Facebook integration will be included in the coming months. It would be nice to see Nokia Windows Phone owners sharing their creations and perhaps tempting friends and family to check out a Nokia device. The Smart Shoot Lense app allows Lumia owners to capture the best parts of a photo instead of having to wait until everyone is sitting still or a scene is just right. It works by taking a number of photos in quick succession and analyses to see if there is any movement. It’s actually similar to the technology that RIM will include in BlackBerry 10, an agreement that Scalado made with RIM before it merged with Nokia. If you find there’s something you don’t like in your photo, Scalado’s technology (and the Smart Shoot Lense) just removes it. Nokia’s apps really help bring more value to the Windows Phone 8 platform on which they run, but even they are not enough to disguise the fact that the Windows Phone 8 Store lacks in quality and quantity when compared to its iOS and Android counterparts. With Nokia, HTC and Samsung all committing to the platform, one hopes that developers will be impressed by Microsoft’s new Windows Phone 8 features and see sufficient momentum from the platform to port their apps over to their devices. Microsoft has done a very good job of making Windows Phone less dependent on battery-sapping processes right from the outset. Windows Phone 8 is no different, and it helps that Nokia has included a 2000 mAh battery to give you more reserves to deplete. 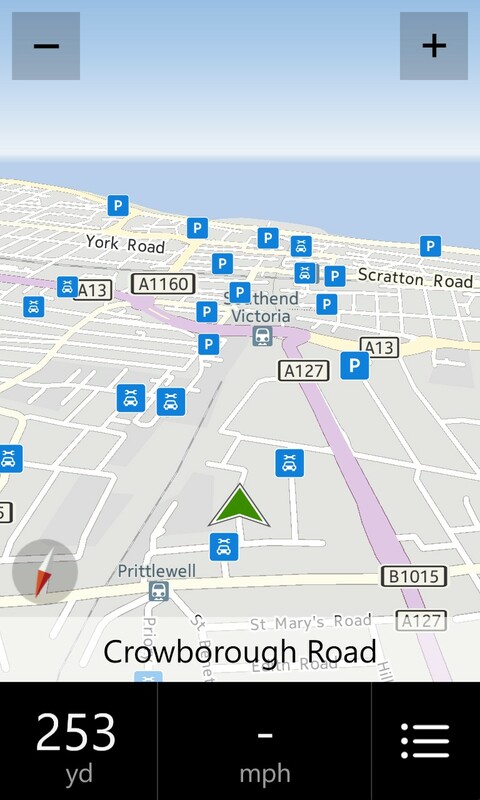 In my tests, I was able to squeeze two full days out of the Lumia 920 on more than one occasion. This was with minimal calls and texts and an emphasis on app and web use. However, you’re easily going to get a full day out of this device with sustained use. The wireless charging feels like a novelty at first but becomes routine, but you do end up wondering where you should place it, as it isn’t very portable. I found myself placing the wireless charging plate in my bedroom to charge at the end of the day (when battery levels were sufficiently low) and keeping a spare microUSB cable handy in my office. 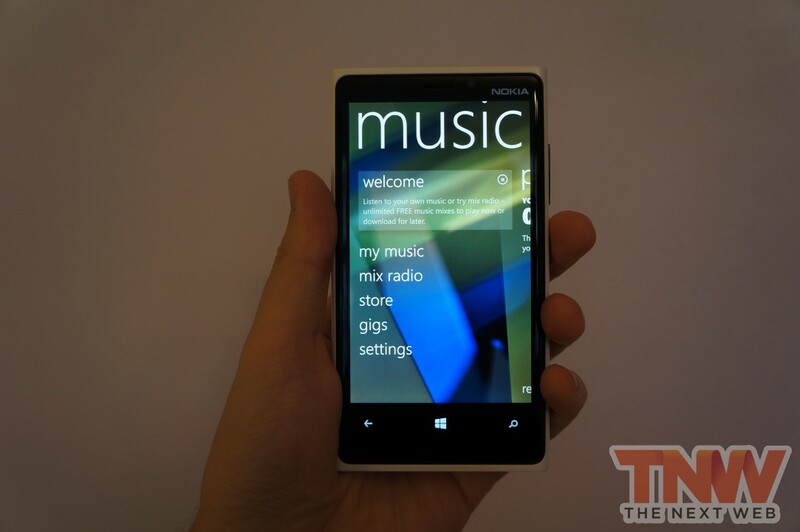 The Lumia 920 is a pentaband device and will operate on 4G networks. With EE only recently going live in the past few days, I was unable to test the device’s LTE features. Microsoft has done a great job at making Windows Phone relevant again, updating its core offering to match and in some cases offer more than rival platforms from Apple and Google. That said, its lack of market share still means that developers are not eager to jump on board and develop for Windows Phone devices, making it difficult for iPhone and Android users to find the apps that they use on a daily basis. Microsoft (and Nokia) have been doing all they can to incentivise developers to port their apps to Windows Phone, but it is still lacking the Instagrams and Flipboards of this world, as well as support from major credit and financial institutions. If you are making the jump from iOS or Android, Windows Phone is catching up but you will still find yourself aching for a particular app from your older device. Taking into account all of Nokia’s hardware features, it’s hard not to recommend the Lumia 920 – the PureMotion HD+ display is fantastic, the PureView technology excels at its purpose and there’s no chance that Apple will be accusing Nokia of copying its designs any time soon. 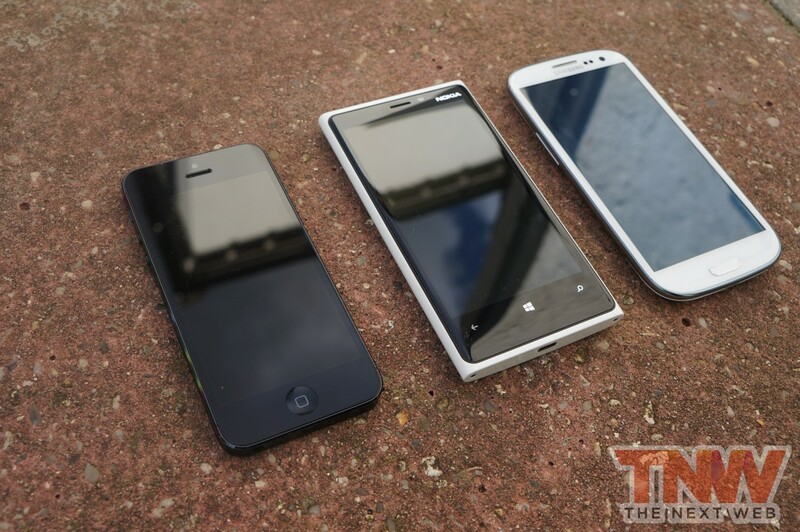 Coming up against the HTC 8X, it’s close between the two, but the Nokia Lumia 920 edges out its HTC rival on imaging, ecosystem and its overall design. However, it’s the Lumia 920’s considerable heft that will really surprise people when they first pick it up, and at times may nag at them when they compare the virtues of other devices. From my perspective, you’re not going to buy a case for the Lumia 920 as it feels considerably well built, and its weight adds to that. 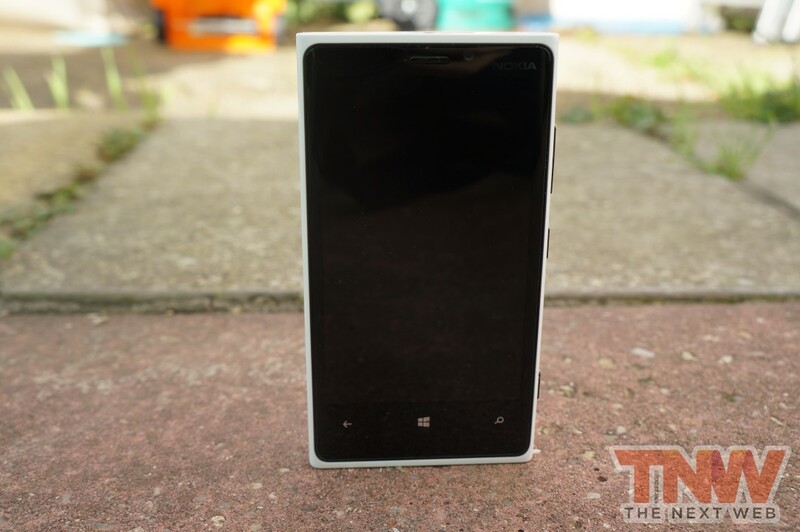 The Lumia 920 isn’t small, nor is it light, but it is a complete joy to use. You will have to ask yourself some questions before you buy it, but if you want a smartphone that stands out on merit, the Lumia 920 certainly does that. Read next: Perpetually connected: Are wearable computers and bio-implants the future of mobile?